This topic contains 2 replies, has 2 voices, and was last updated by AlfoPap 4 months, 1 week ago. My new Teclast F6 Pro have an issue on touch screen. 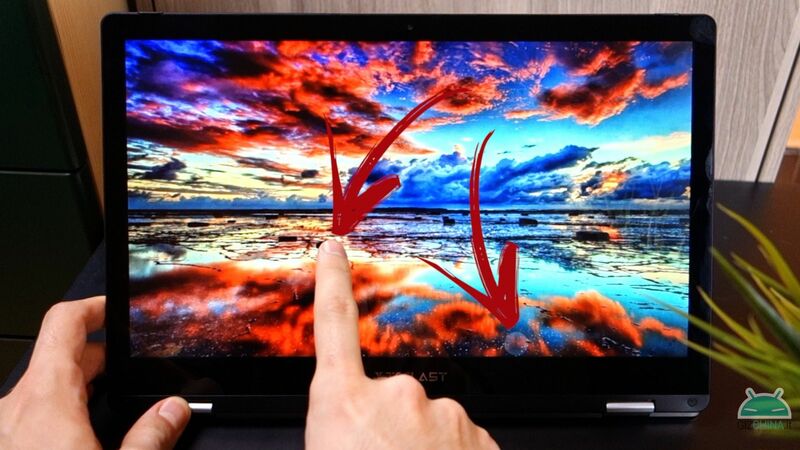 The touch of the finger does not match the one detected by the screen. Some rare time has been working. I thought about a driver or calibration problem. my current version of windows is 1809. In my case it only solves problem til next boot. After rebooting there is touch screen issue again. For now i solved even after more then one reboots.